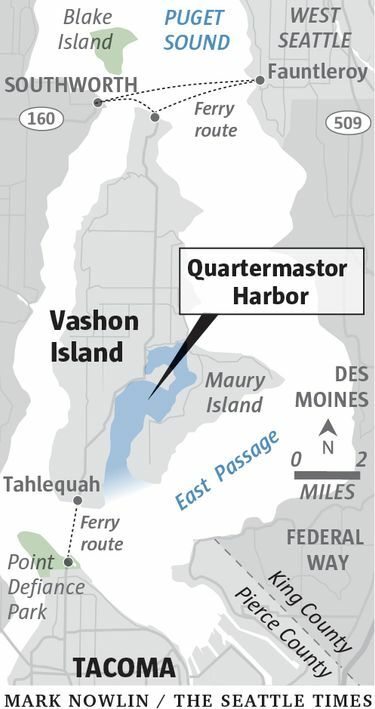 At 10:45 p.m., two boats were returning from a competitive bull-riding event at the Tacoma Dome when one struck a sailboat moored without its lights on near Quartermaster Harbor. According to Sgt. 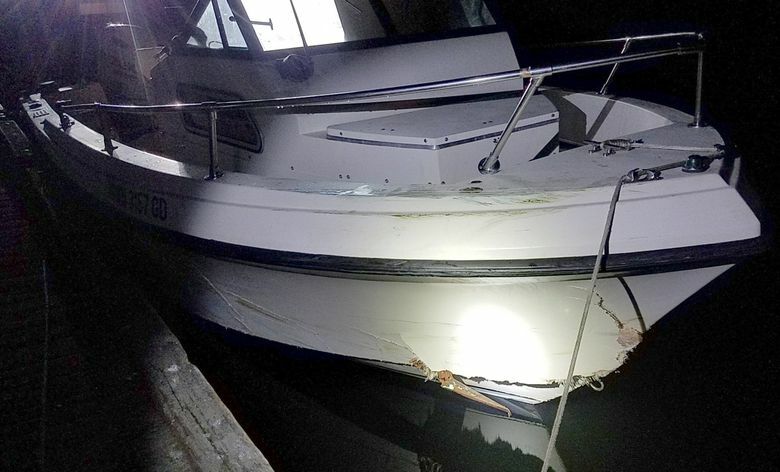 Ryan Abbott, of the King County Sheriff’s Office, the driver of the first boat, a 28-year-old man, was thrown into the water. The second boat pulled the driver out of the water, headed toward shore and administered CPR until deputies and medics arrived and took over. “But nobody,” Abbott said, “could bring him back.” No one in the second boat or the moored boat was injured. The first boat, Abbott said, was carrying six people before the crash. On Sunday afternoon, Harborview officials confirmed three of them were in satisfactory condition and undergoing surgery.